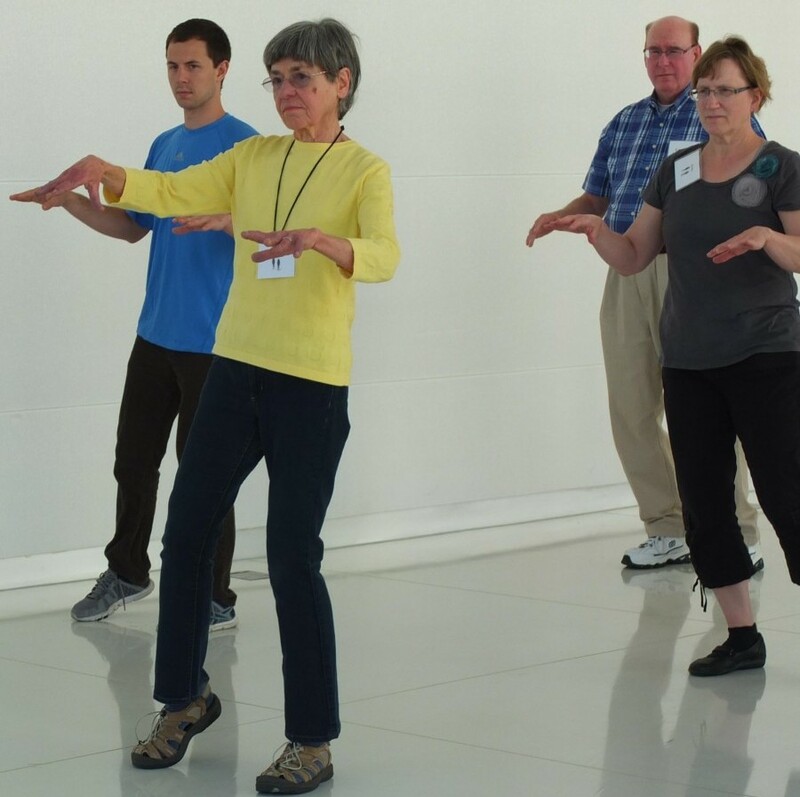 Practice balance and learn to prevent falls while dancing. Get better at walking or moving around on various surfaces and improve your confidence. This class is for you if: you move around on your own with or without a device, have fallen or have a fear of falling. No experience or partner needed! Have fun while improving your balance, and challenge yourself in a safe environment. Taught by physical therapists and other heath professionals. Meet on the lovely 3rd floor (elevator available) of the Central Library. The cost is $60. Call the Madison Senior Center at 266-6581 to register. For more information: www.ballroombasicsforbalance.org.